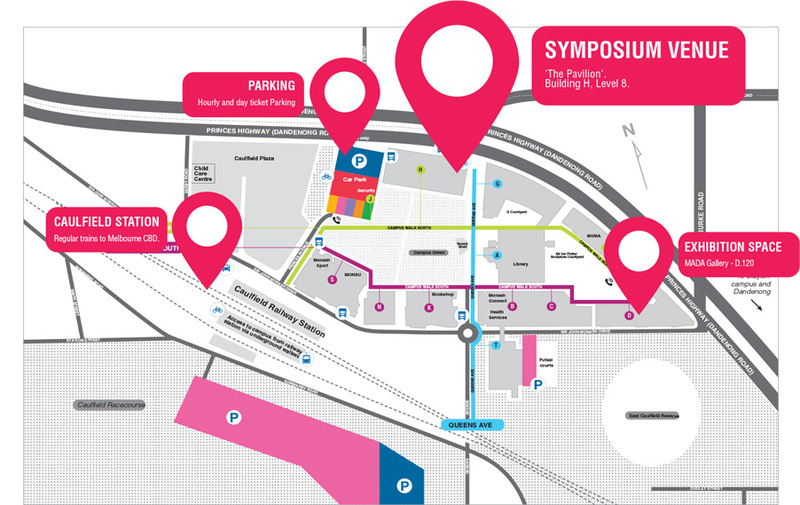 Please join for a range of talks, panel conversations and participatory workshops that examine the intersection of design and healthcare. 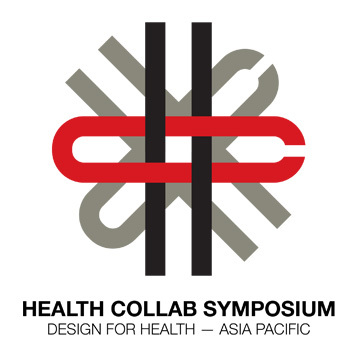 The Health Collab Symposium and Workshops aims to bring together Design for Health researchers in the Asia Pacific region and beyond to build collegiality and opportunities for research collaboration. 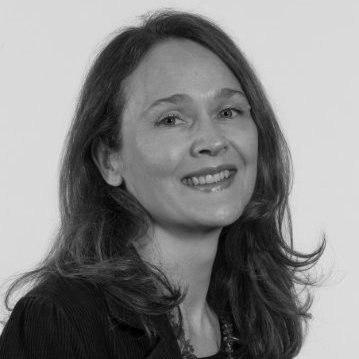 Daphne is Director of Health Collab, MADA’s Health and Wellbeing lab. She works to encourage collaboration with university researchers, industry partners and medical groups. She draws on a broad range of experiences with various design consultancies, as well as from a variety of businesses from the small business sector to multinational corporations in South East Asia and Europe. Daphne’s interest is in applying design thinking methodology to facilitate innovation, particularly in the area of healthcare and wellbeing. Her experience includes collaborations with the Monash Institute of Medical Engineering (MIME) in medtech research, designing the award-winning asthma prediction device X-halo, and investigating a Hospital-to-Home healthcare pilot program for Philips. 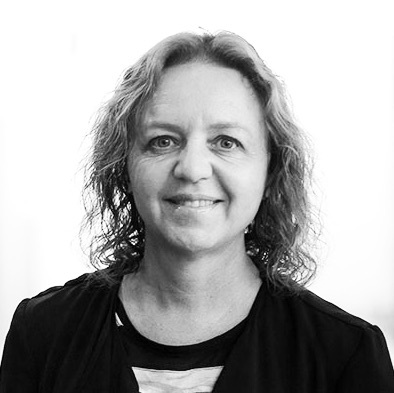 Professor Alethea Blackler (PhD) is Discipline Leader for Industrial Design, Interaction Design, Visual Communication and Fashion Design within the School of Design at QUT. Her principle area of research interest is intuitive interaction, in which she is one of the world leaders. She pioneered the first empirical work in the field, has led an ARC Discovery project on Facilitating Intuitive Interaction for Older People, and has edited a journal issue and a book on intuitive interaction. She is also working in the area of older people and technology and design for dementia (including an international EU Horizon 2020 grant project). She was formally Head of Discipline for Industrial Design at QUT and Associate Director of QUT Design Lab. She has attracted and worked with external partners in government, community and industryon various projects and has had two Australian Research Council grants. She is a very experienced HDR supervisor, with 7 current PhD students and 13 HDR completions (12 PhDs). She has published more than 70 peer reviewed papers, been invited to give presentations internationally and is the recipient of several awards, including a 2018 ig-nobel. Sarah’s research focuses on emerging intelligent technologies, automation, data, digital futures, safety and design for wellbeing. 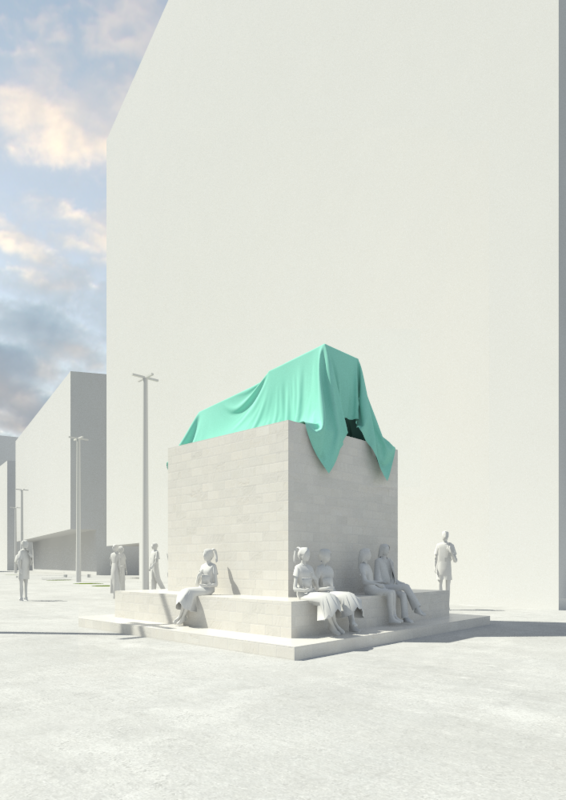 Current projects investigate autonomous driving vehicles, self-tracking and wearable technologies, smartphone and personal technology futures, digital technology use in everyday life, and health care design. 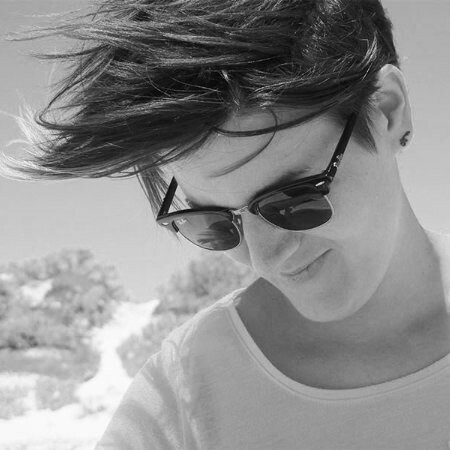 Sarah is also a world leader in innovative digital, visual and sensory research and dissemination methodologies, which she engages in interdisciplinary projects with design, engineering and creative practice disciplines to engage with contemporary issues and challenges. 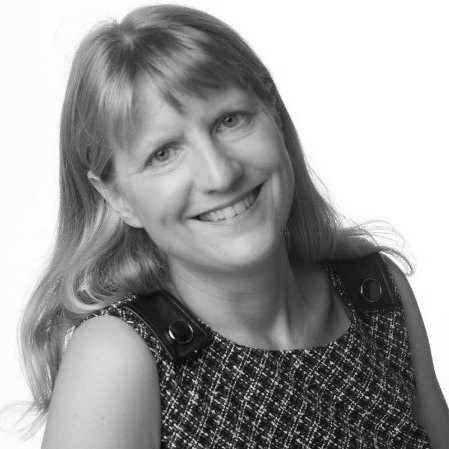 She has over 20 years experiences of working with academic and industry research partners internationally and frequently gives keynote and public lectures in academic and business environments internationally. Fanke is an award winning fashion and digital media designer and the Assistant Professor of Design at the University of Canberra, Australia. 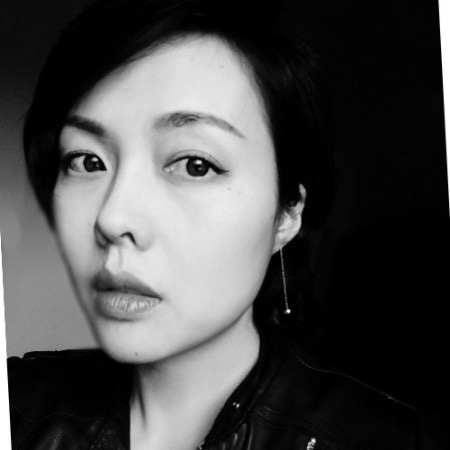 Dr. Fanke Peng is the Course Convener of Fashion at the University of Canberra and the founder of the Cross-Culture Design Lab. She is an international award winning designer and researcher, with a research focus on digital fashion and craft in the global creative economy. She holds a PhD in Visual Communication and Interaction Design from the Duncan of Jordanstone College of Arts and Design, University of Dundee. She was a research fellow at the London College of Fashion, University of the Arts London and has previously held the position of Programme Leader of the visual communication discipline at University of the Highlands and Islands, UK. She has exhibited her work in the United Kingdom, Norway, Finland, Italy, Serbia, Australia, and China. Fanke’s design for aging: “Wearable Memory” was recently selected by the InnovAGE (Innovating Aged Care Solutions) 2015 competition as the winner of the “Top 2 Project” and the “Runner Up iBeacon Project”. Fanke is a board member of Craft ACT. Jo's new day job is to investigate and design with customers and clinicians for Dental Health Services Victoria. She believes design’s ultimate responsibility is to create positive change in the world. She is an award-winning multidisciplinary designer with a solid background in research. She has worked in Australia, and abroad, focussing on translating design research into meaningful human-centric plans, products, services, and experiences. She's here to do whatever it takes to encourage radical collaboration between communities, experts and service providers. Dr. Claire Craig is Reader in Design and Creative Practice in Health and Co-Director of Lab4Living at Sheffield Hallam University. She is a qualified occupational therapist and an award winning educator and researcher. 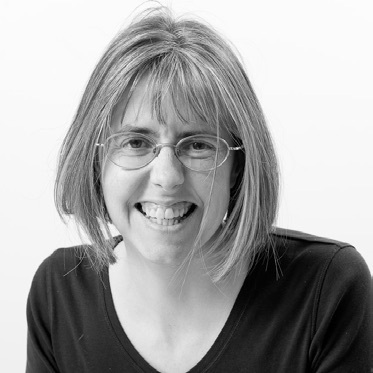 She has over 20 years experience of working in health-care contexts with particular expertise in the field of design and ageing and design for people living with dementia. She is co-founder and editor of the Design4Health Journal and the Design4Health Conference. 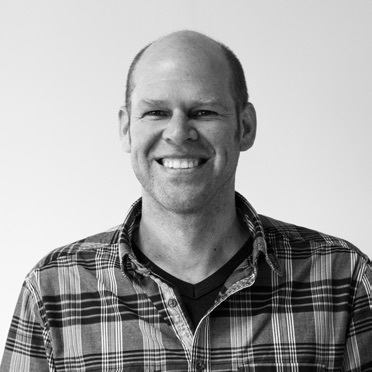 Dr Stephen Reay, Associate Professor in Art and Design, is director of Good Health Design, a collaborative design studio at Auckland University of Technology. As one of a multidisciplinary team, whose aim is to develop better health and wellbeing experiences, Steve’s research focuses on how the design of products and services may have a positive impact on people’s health and wellbeing. Good Health Design enables designers to engage with clinical experts, healthcare professionals as well as researchers from other disciplines, to share and test ideas and develop unique solutions. Digital and physical designs are prototyped for use in real world settings. This helps improve the end applications as well as to help generate conversations around design processes. Good Health Design has a teaching role as an “authentic learning” environment where students gain skills, such as problem-solving, and knowledge beyond the classroom by working on matters of real concern. Paul Chamberlain is a graduate of the RCA, Professor of Design, Head of the Art & Design Research Centre and co-director of a transdisciplinary research group Lab4Living www.lab4living.org.uk at Sheffield Hallam University, UK. Paul’s interest lies in designing and developing tools and methods to encourage and engender social innovation and he applies this with a focus on healthcare, disability and ageing. His work explores the multi-sensory aspects of design and the role of artefacts that help define pertinent societal questions as much as present solutions. He has led major interdisciplinary projects and delivered keynote lectures at leading international venues on innovation strategies and sustainable approaches to design and manufacture that have played a significant role in supporting regional industrial reconstruction. He has published and exhibited widely where research outcomes have resulted in the design of furniture, medical, healthcare, special needs and therapeutic products and systems. These have accrued two Millennium Product design awards from the Design Council UK, an Independent Living Award and an Innovative Design Award from the UK Housing Association 2017. His work is included in the permanent collection of the Victoria and Albert Museum London and the Museum of Modern Art, Prague. He was awarded a major prize in the ‘Imagining Chairs’ category of the ‘Art on Chairs’ international design competition 2013 (sponsored by the Paredes Furniture Design Pole and Institute for Design, Media and Culture Research). Dr Harold Nelson is an architect and visiting scholar in the School of Computer Science at the University of Montana. He was the 2009-2010 Nierenberg Distinguished Professor of Design in the School of Design at Carnegie Mellon University. In 2001, he served as president of the International Society for the Systems Sciences (ISSS). He is known as the co-author of The Design Way, a book considered by some to be the Rosetta Stone of Design. He is a licensed architect in the State of California and worked as the assistant regional architect for the US Forest Service in San Francisco, California. He is a past-president and a trustee of the International Society for Systems Science. 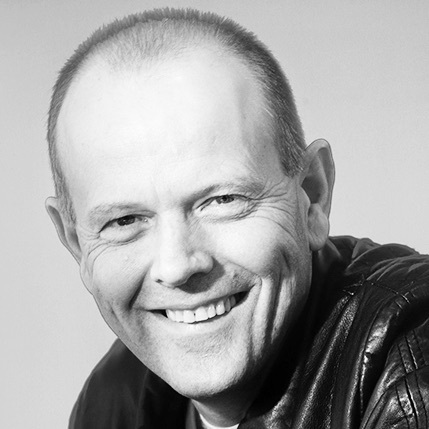 He is the co-founding Director and President of the Advanced Design Institute and owner of Harold G Nelson LLC. He has worked with a variety of organizations, including: non-profits and corporations, state and federal agencies, international governments, and the United Nations. Dr Nelson received his PhD from the University of California at Berkeley graduating with ‘Distinction’ where he designed his own doctoral program in the Design of Social Systems. He received his Master of Architecture degree from UC Berkeley, and a Bachelor of Architecture from Montana State University. 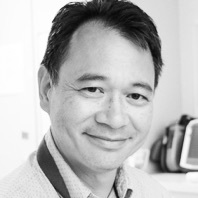 Keith Joe is an Emergency Physician, and has held senior positions in Emergency Medicine over that last 20 years. He has also had extensive experience in health technology at health service, state, and national levels; in the public, private, and commercial sectors. 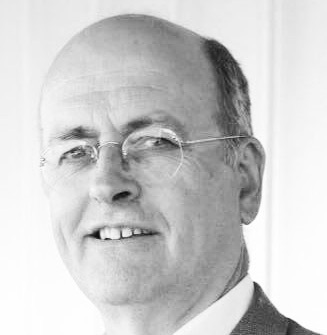 Keith has been a clinical design lead for a number of hospital redevelopments and was the recent chair of the ACEM ED Design working group that was responsible for the latest design guidelines for Australasian Emergency Departments. Don Campbell is Service Director of Monash Community at Monash Health, Professor of Medicine at Monash University, a General Physician with appointments at Monash Health and Alice Springs Hospital, and Presidentelect of the Adult Medicine Division of the Royal Australasian College of Physicians. His clinical and research interests are devoted to furthering the role of design and systems thinking in innovation in healthcare delivery, particularly the role of anticipation in healthcare. He is passionate about design and the hope that it holds in for a better world in the anthropocene era. At present Don is engaged with creating the hospital without walls and the issue of complexity. 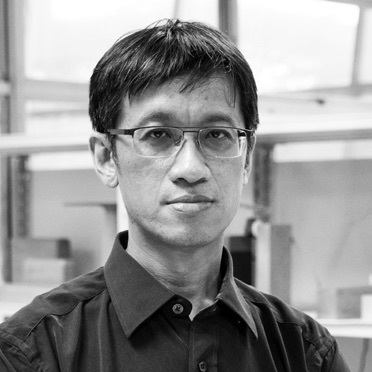 Associate Professor YEN Ching Chiuan is the Co-Director of Keio-NUS CUTE Center and was the founding Head of Division of Industrial Design (DID) at the National University of Singapore (NUS). He also holds joint appointments with the Smart Systems Institute and Centre for Additive Manufacturing (AM.NUS) at NUS. His research interests lie in methodologies for design, and he champions a pluralistic dimension of design study and research, in particular, in the area of design for healthcare and medicine. He has worked with renowned companies including: ABBOT, ASUS, BMW Designwork USA, Coca Cola, Creative, Chang Gung Memorial Hospital, DELL, Estee Lauder, OSIM, National University Hospital, Samsung, Swarovski, Tupperware, and VISA. He has successfully received over S$30M grant as PI/Co-PI/Collaborator from government agencies, universities and industries. 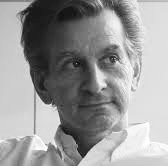 His supervision in design is highly regarded and has received more than 50 top international or regional design awards, including the Stanford Longevity Technology Prize 2015, Braunprize 2007, Luminary, red-dot award: design concept 2006, ACM CHI Student Competition 2016 and James Dyson Award (Singapore) 2012. Peter Williams has over 25 years experience in healthcare, working in senior executive positions in information management and technology, most recently as the head of Digital Design and Information Management for a $20 billion government health and human services agency. He is currently Oracle’s Healthcare Industry Advisor for APAC, helping healthcare organisations to undertake business transformation and digital evolution. He is a member of several international standards bodies and has chaired ISO’s Electronic Health Records Working Group. 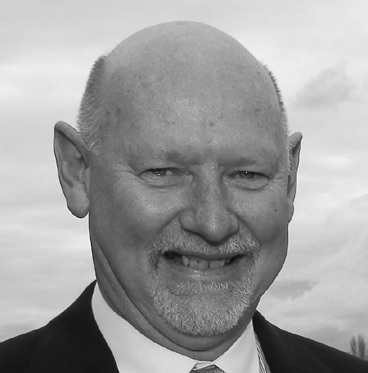 He is a current Council Member and past President of the Australasian College of Health Informatics. 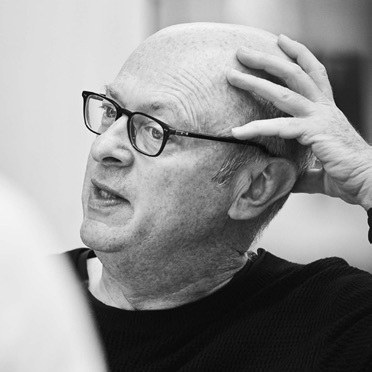 Professor Jon McCormack is the founder and director of SensiLab, a creative technologies research space that connects multiple and diverse disciplines together to explore the untapped potential of technology. 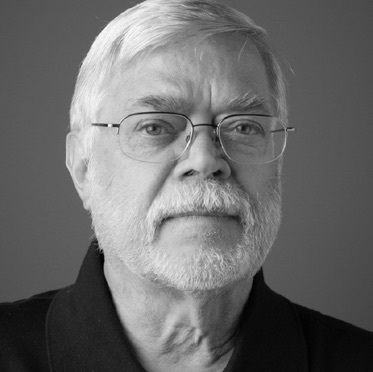 His research spans multiple disciplines, including design, art and computer science. He is the recipient of more than 15 national and international awards for both artistic creativity and technical research, including the Eureka Prize for Innovation in Computer Science and the Lumen Prize for Digital Art. Professor McCormack is currently an Australian Research Council (ARC) Future Fellow, working on a project to change how creativity and computation can be designed into material systems.